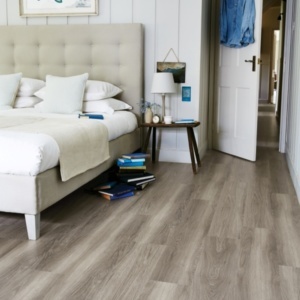 Located in Walton-on-Thames, Vincent Flooring has been Surrey’s leading independent flooring and bed specialists for over 55 years. 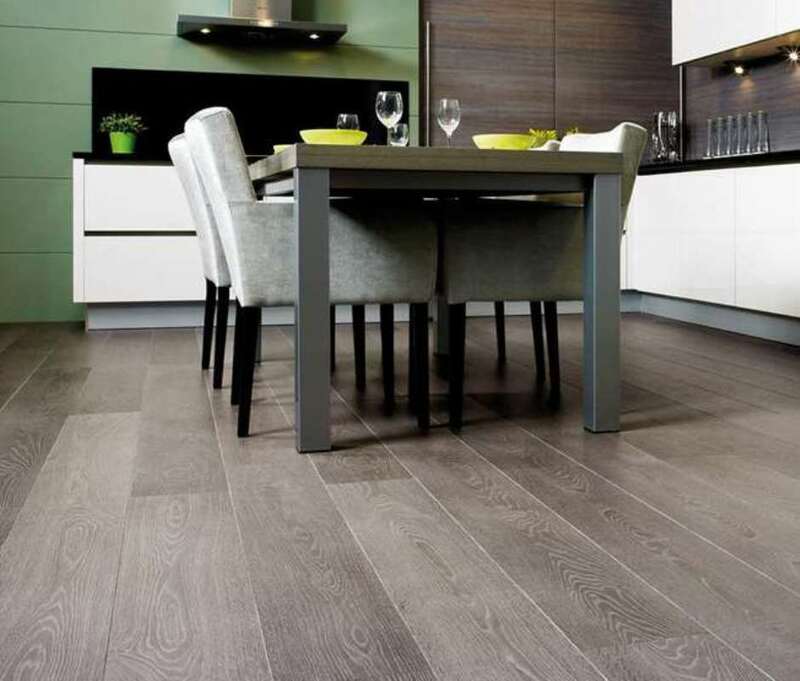 Going above and beyond flooring since 1962, our family run business is dedicated to providing a friendly and professional service with a reputation for low competitive prices, excellent customer service and exceptional experience and knowledge. 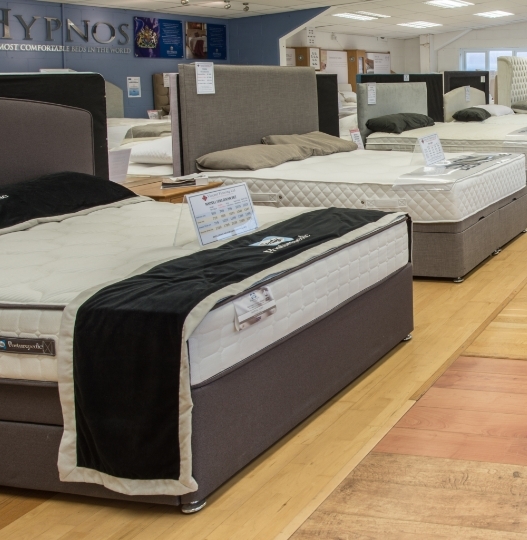 Let us help you find your perfect floor style in our huge flooring showroom, and visit our first floor bed centre to find the ideal bed or mattress to give you a better night’s sleep. 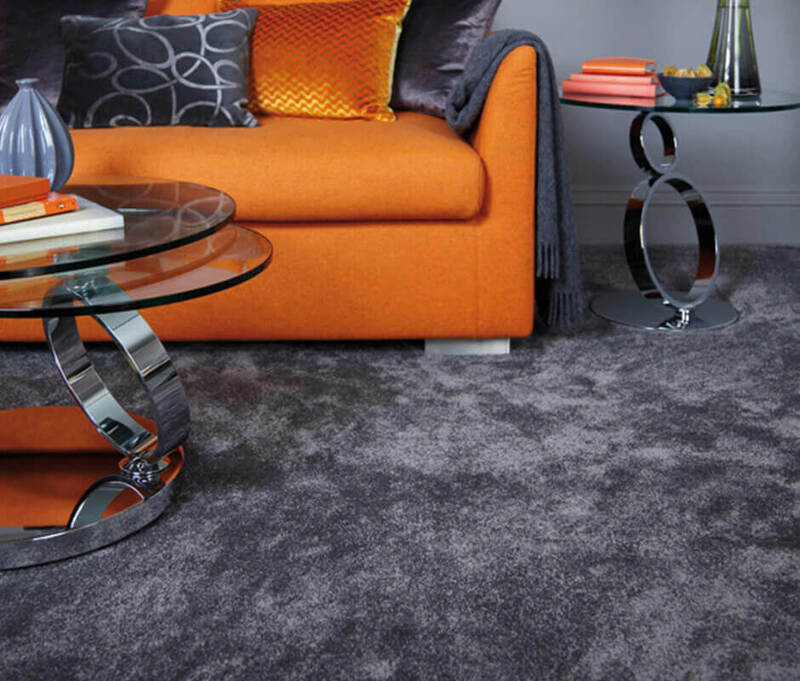 PLEASE BE AWARE THAT OUR SHOWROOM WILL BE CLOSED ON GOOD FRIDAY AND EASTER MONDAY. 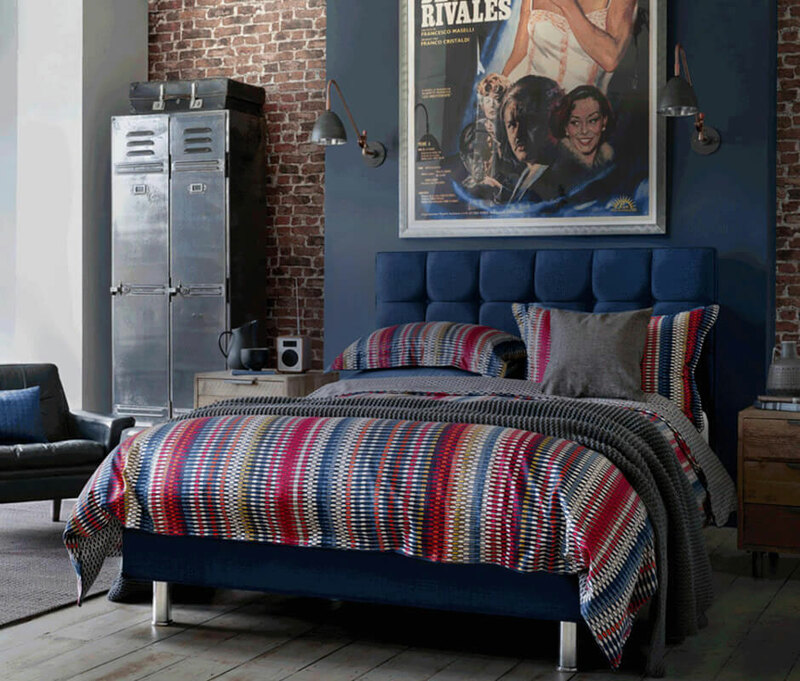 WE ARE OPEN AS USUAL ON SATURDAY 20TH APRIL. 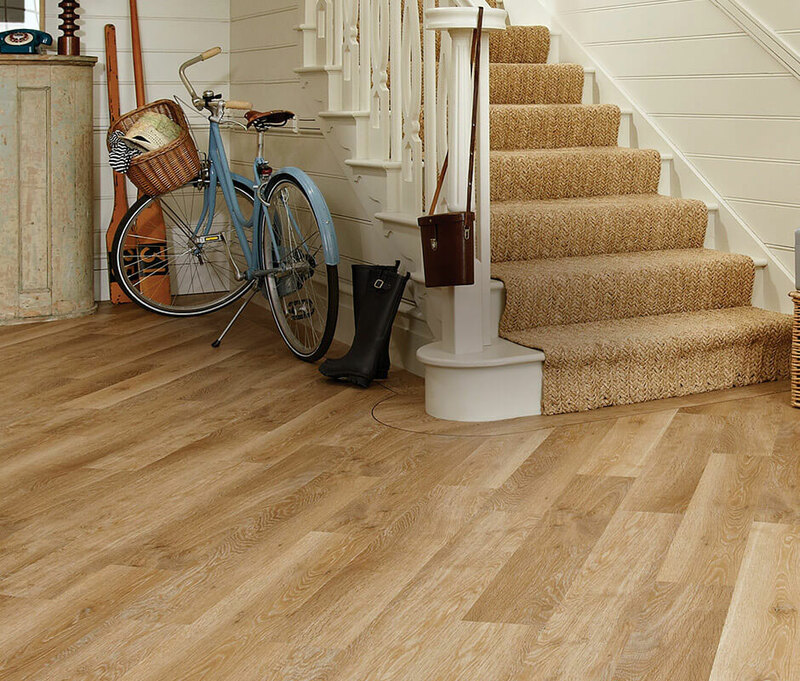 At Vincent Flooring we are committed to delivering quality products at competitive prices, along with expert advice and after care services. 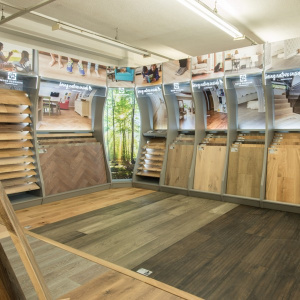 We focus on each customers individual requirements, and take the time to find the best products to match, a level of service often missing from large retailer chains. 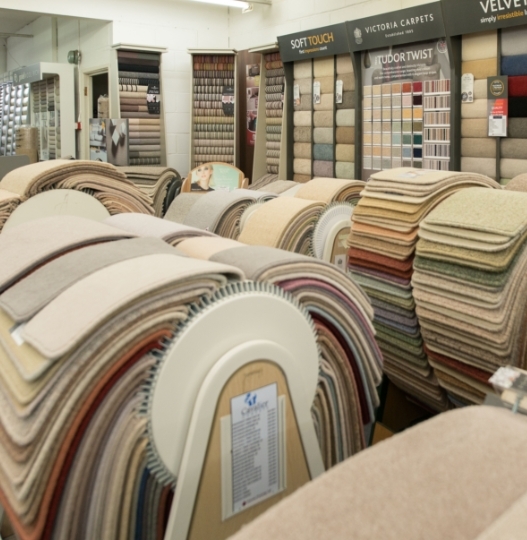 In our huge showroom in Walton-on-Thames, Surrey our ground floor is dedicated to the latest flooring designs. 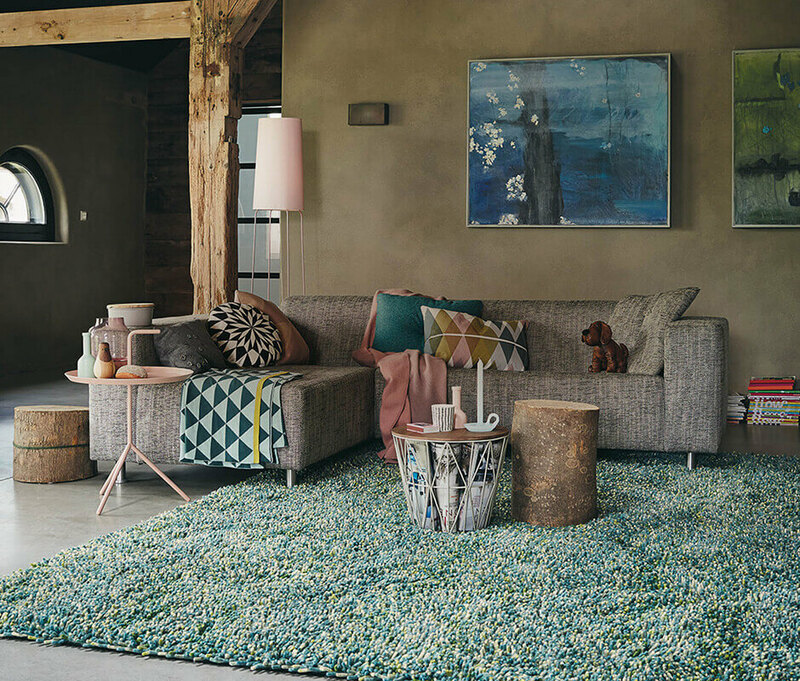 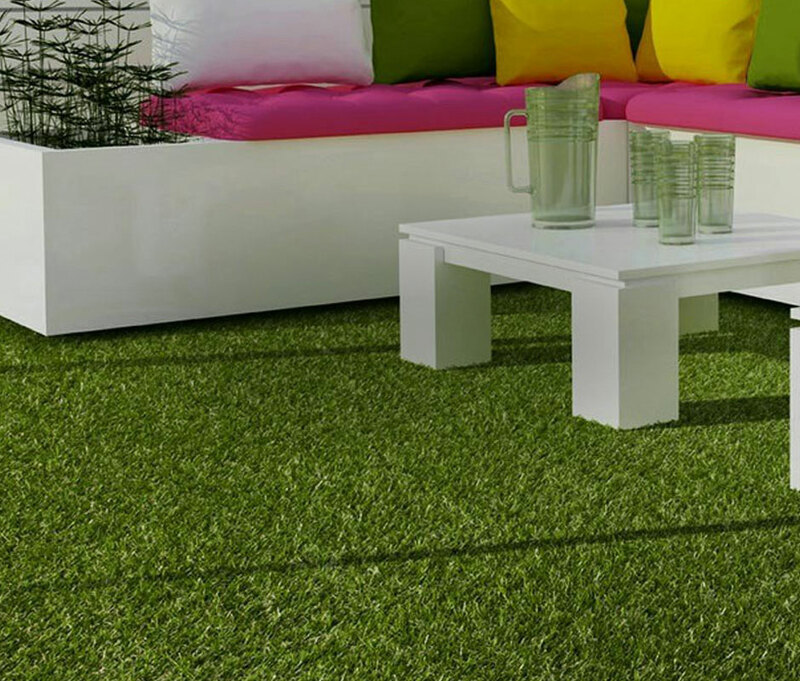 We stock a huge range of the best brands spanning carpets, luxury vinyl floors, wood flooring, laminate floors, rugs and even artificial grass. 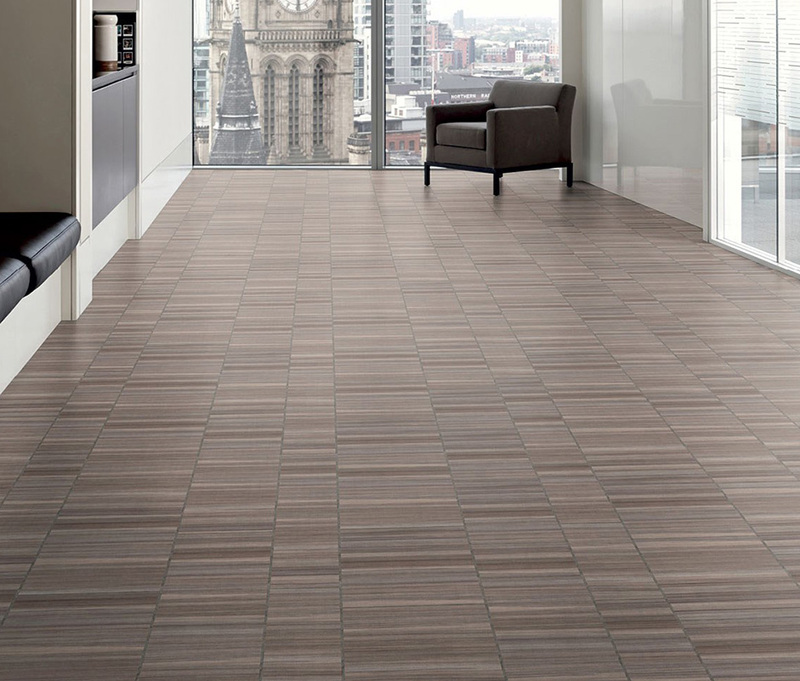 View at your leisure, ask for expert advice and take away free samples so you can plan your perfect floors. 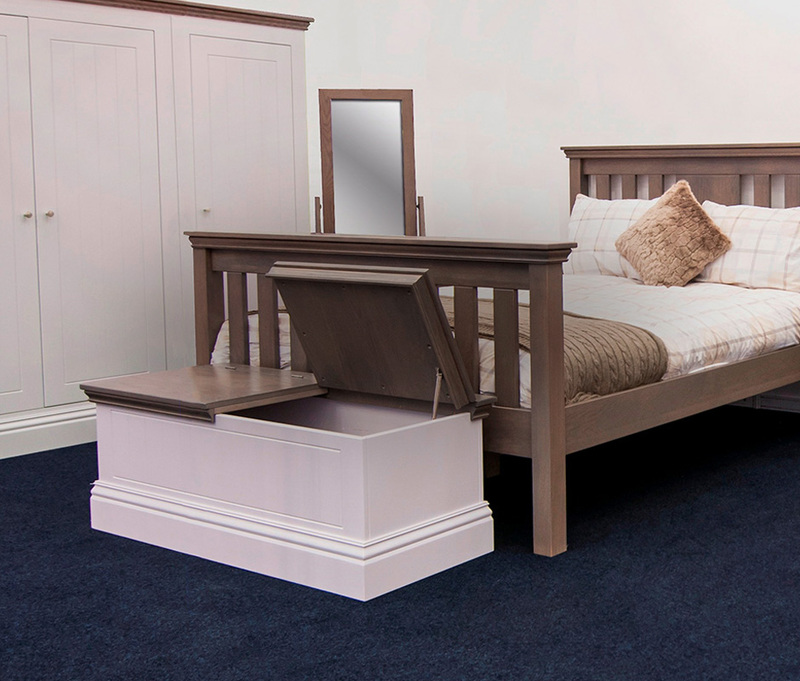 On the first floor we have our large Bed Centre, with an excellent range of quality branded beds and mattresses for you to try. 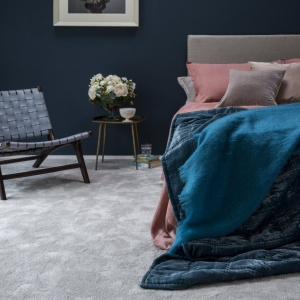 Find competitive prices, expert service and a relaxed environment, where we are dedicated to providing professional advice and finding the right bed for you to ensure you get the best night’s sleep. 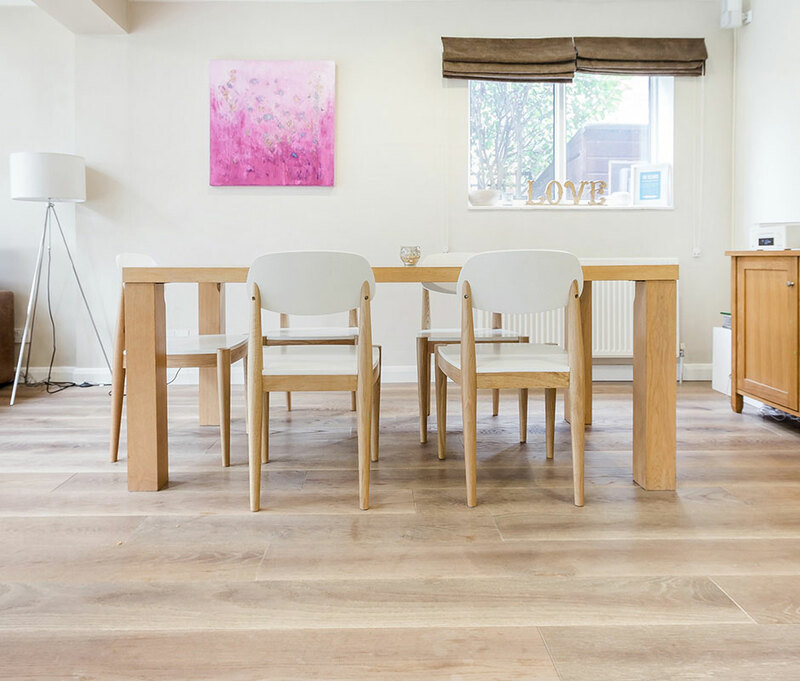 We have a wealth of experience working on commercial projects across the South East and no job is too big or too small for us.